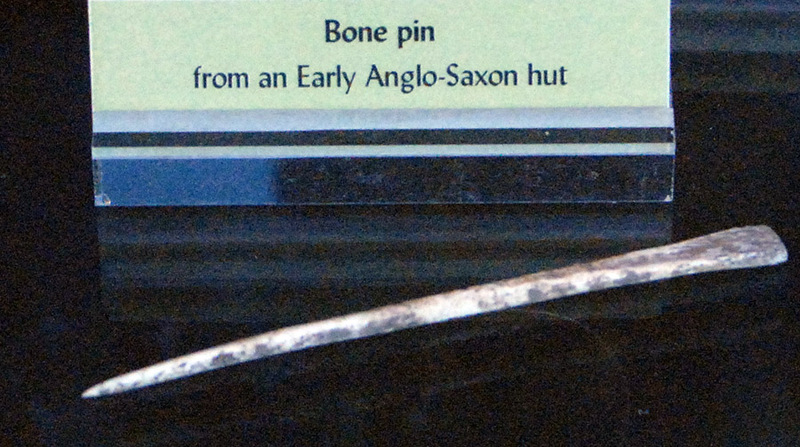 Canterbury Archaeological Trust conducted rescueexcavations at the Anglo-Saxon site located near Thanet, England. These images are from a display by CAT in the Canterbury bus terminal. 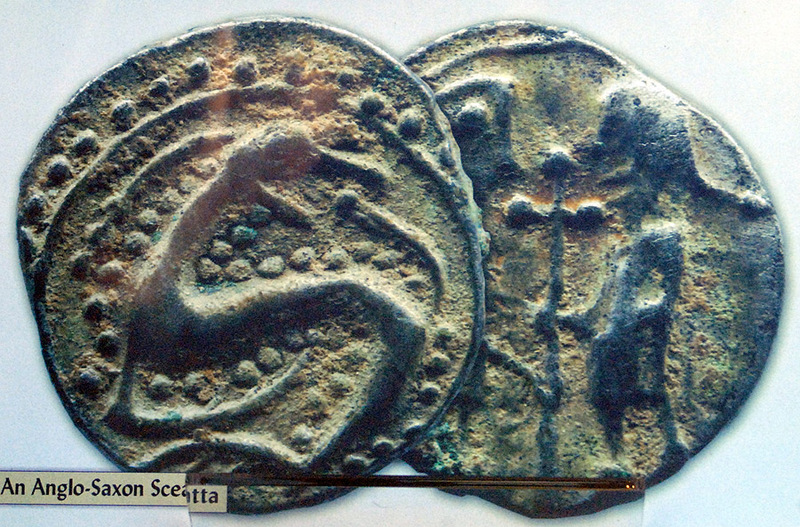 Anglo-Saxon copper coin from Thanet. 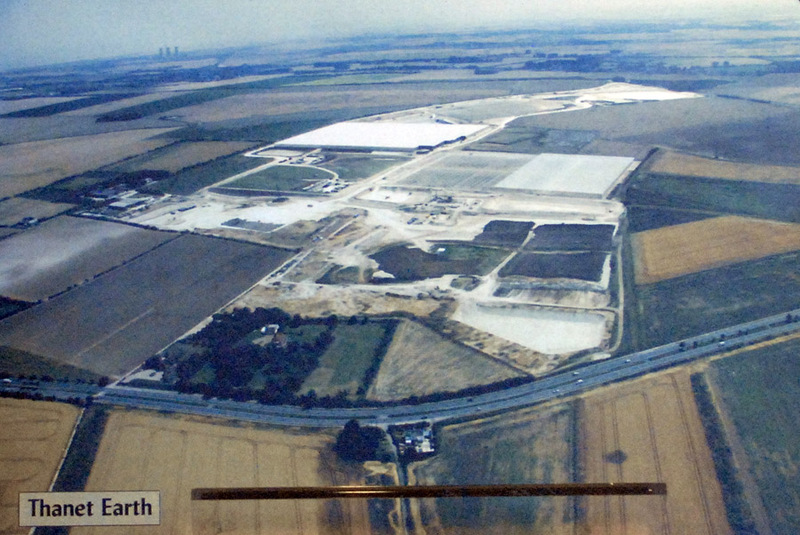 Aerial photograph of the site. 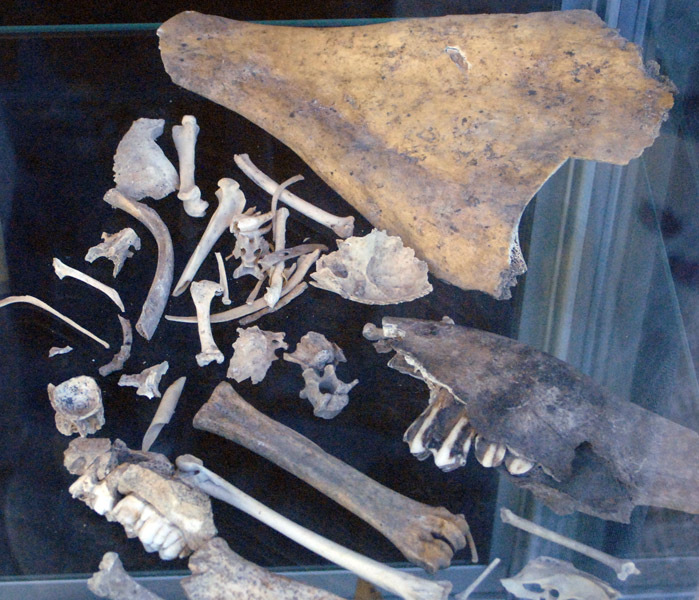 Animal and fish bones from Thanet. 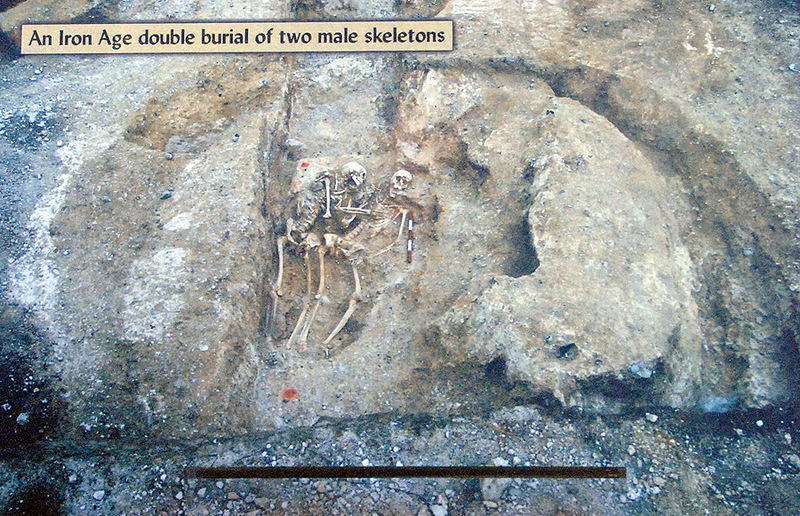 Iron Age (before arrival of Romans and Anglo-Saxon) burial of two males at Thanet.